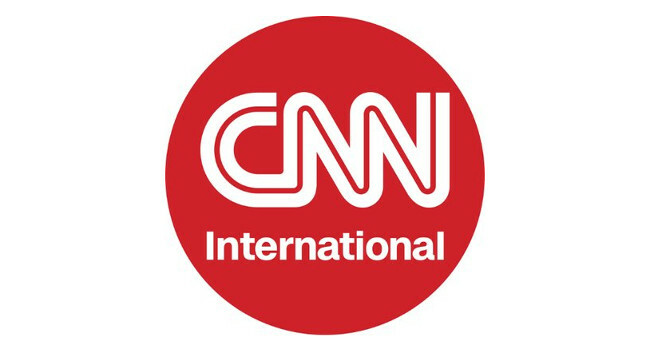 CNN International has hired Tara John as digital producer to cover news from the EMEA region. Tara joined from her freelance reporter role at BBC Africa and has also previously served as a reporter for TIME magazine. She can be found tweeting @tarajohn.